In October I joined forces with my favorite vegan traveler, Amelie from Mostly Amelie, to tell the world about vegan travel one country at a time. Our cornerstone project focused on Germany, which is probably the best country to travel in as a vegan in Europe. Two Vegans One Country is a collaboration project by vegan travel bloggers Amélie and Randi from the vegan travel websites Mostly Amélie, and Veggie Visa. 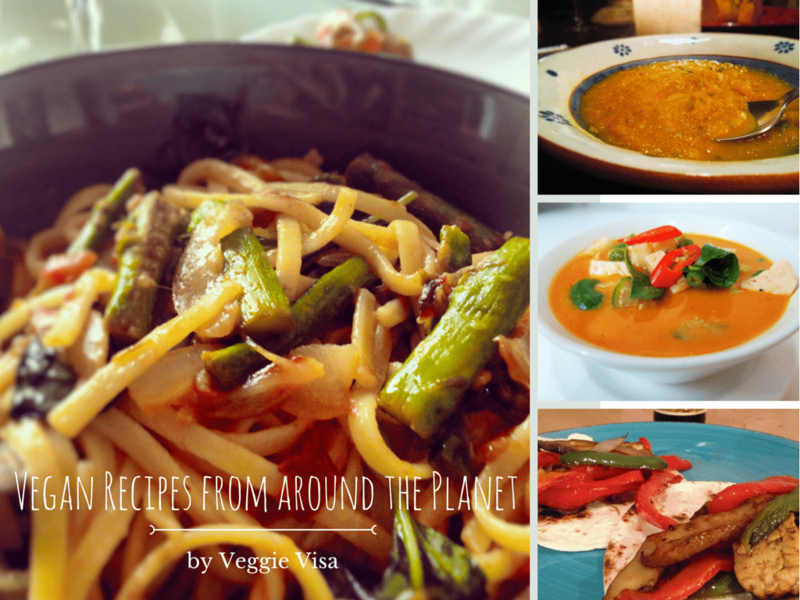 The project’s aim is to promote vegan travel throughout the world, one country at a time. Global trends in veganism are booming. There are an increasing number of vegans in the public eye, more vegan products than ever, and Google Trends shows a 190% increase in ‘vegan’ searches since 2012! With Berlin attracting a lot of vegan travelers as a springboard, we wanted to help spread vegan love through the whole of Germany. Every vegan traveler knows that Berlin is one of the best, if not the best city to be vegan in, but what about the rest of the country? Two Vegans One Country is here to debunk the myth that the rest of Germany is just the land of sausages and schnitzel! We explored five vegan cities throughout Germany and sampled vegan cuisine as we went. And boy, there was a lot of it! We spent three weeks traveling throughout Germany by train, and visited Berlin, Leipzig, Hamburg, Munich, and Frankfurt. You can check out what we found in the below articles (being published throughout November 2017 – January 2018), videos, and pictures.